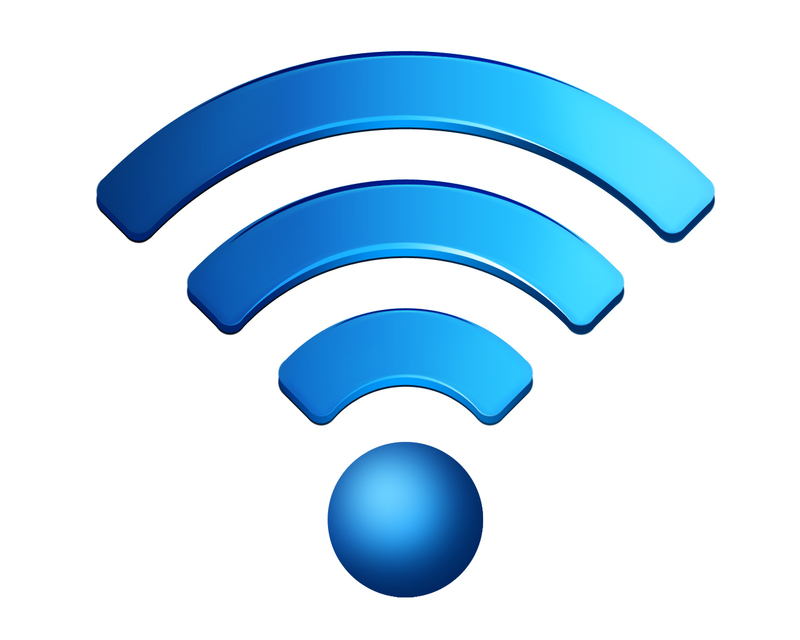 Trificient Technologies has been providing wireless networks for our customers since 2001. We began as a Wireless Internet Service Provider in Mount Airy, NC. Since that time we have designed, built, maintained and support wireless networks, big and small in North Carolina and Virginia. Our customers networks, whether LAN's, WLAN's, Point-to-Point, WiFi (Indoor and Outdoor), Surveillance, Network Operation Center received the same detailed design and engineering principles we have developed over 15 years of service. Some projects included building telecommunication towers. Others included using small footprint towers. Others needed fiber for high speed connectivity and redundancy while others use licensed frequency high speed wireless backhaul. All this says “we know wireless”. But we go beyond the technical expertise. We always provide information to our clients and potential clients using email, our website, our Facebook page and other communication channels. We keep you up to date on potential grants, upcoming grant deadlines, new technologies that may help now or in the near future. We offer our knowledge and experience to customers at no cost to help them look at potential solutions to existing problems. We pride ourselves on delivering what our customers want, on time and within budget, and continuing to provide support when needed. One example of our service offerings was instigated by the announcement of a grant from the Appalachian Regional Commission (ARC) to offer Wi-Fi on the main street of communities in the Distressed and At-Risk designation. The grant was a pilot program and had a very short deadline for completing the application. We emailed and called every potential candidate for the grant in 29 counties in western North Carolina. We offered our services to design a solution and provide much of the documentation necessary to complete the grant. We provided this service to 8 locations in the span of 30 days. Of the ten recipients of the ARC Wi-Fi grant, Trificient provided technical specifications to 6 of those who received grants. Our proposed solution was validated by the ARC and the State of North Carolina, who reviewed all the applications before awarding the grants. We are pleased to have been able to help deserving towns in Western North Carolina with this process. 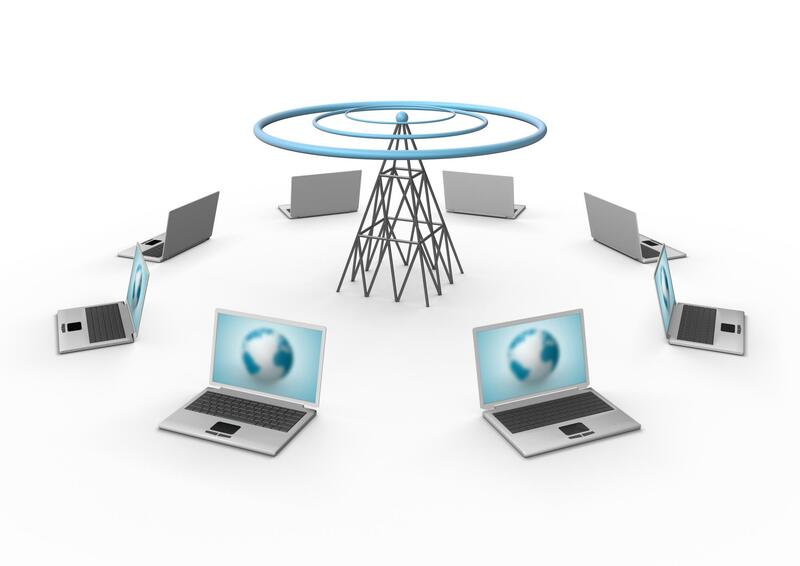 Trificient proposed a commercial grade, high speed, reliable outdoor wireless network to deliver Wi-Fi coverage for the designated areas on Main Street for each town. The coverage will provide free Wi-Fi to all who connect to the network, but will require their acknowledgement of the risks associated with the usage. The risks were outlined in the landing page, provided by Trificient, which requires an electronic response from the potential user before they are allowed on the network. Once on the network, their usage will be monitored, as will all others who are connected to the network simultaneously. Trificient will monitor the network to ensure all components are working and the network is available to potential users. Should any components fail, Trificient will be the first to know of any malfunction and will try to remote fix any problem. Should we be unable to fix the problem remotely, we will dispatch engineers to come on-site, determine the cause of the problem and implement a solution. Most of the problems should be resolved remotely. In any case, the network will be designed so other network access points will continue to work, providing connectivity while we are repairing the malfunctioning device(s). The process for actually designing, engineer, building, testing and delivering an outdoor wireless Wi-Fi system has many steps. The design requires finding a distribution point(s) which provides connectivity to each wireless access point in the network. 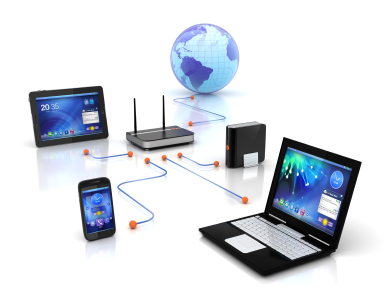 This allows users to connect via the network to the internet and to send and received information. We must also find other buildings with a line of sight to the distribution point, on which we can mount the access points. If no line of sight is available to a particular building, we must create relays which connect on access point to another. Once we have completed the design and done a signal propagation study (determining the coverage area of each access point) to confirm the design, we must now engineer the network components. All the necessary steps to complete the project are shown on the attached project plan. This plan ensures we take every step, in order, to complete the project. The project is a partnership between the customer and Trificient. It is a partnership which will work throughout the implementation and the support of the network after it is completed. The network designed was an IP based, managed network. Simply meaning the network can be viewed on-site or remotely, each component can be viewed as to operational status and all units can provide usage statistics. The system will be an outdoor, routed, robust, very high-speed system with the wireless components operating at or near Gigabit speeds. In some cases, based on topography and availability of locations with towers or high buildings, the system will use a relay concept. Relay means on point passes the information to the next point, which passes it to the next point, etc. until the data reaches its destination. While this system can work very effectively, if one component stops working, every component past the non-working component will not work. There are ways to mitigate this problem, one is to use multiple paths for feeding the components, thus reducing the number of components in any relay. If a tower or high building will exceedingly good line of sight to multiple locations, then the system becomes much stronger. The high point location allows each Wi-Fi unit to seen individually and eliminates the dependence of every component in a relay system. This solution normally is somewhat more expensive but can be well worth the additional expense and can allow quicker expansion of the network. The network can also be expanded by adding more backhaul and Wi-Fi components to cover additional areas. We refer to this as “future proofing” the network. The network monitoring provides an immediate view of the network, all components and their status. You can quickly determine which component(s) are not working and dispatch repair personnel to determine the exact cause of the problem and the solution.